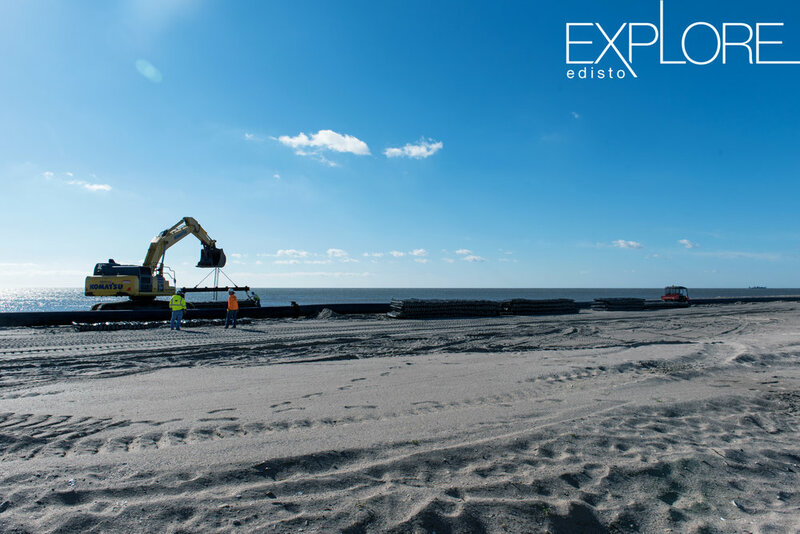 Beach nourishment and groin lengthening began January 2017 and is expected to finish before turtle nesting begins in May 2017. 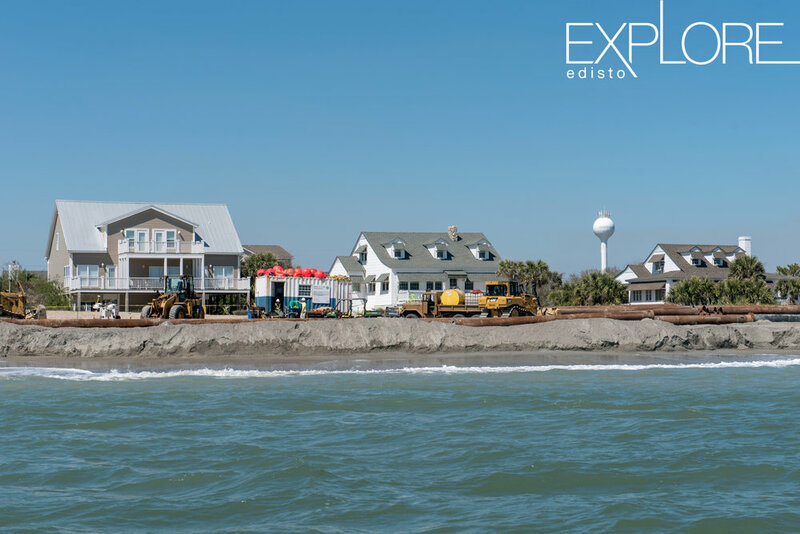 To help allow the homes that were most heavily damaged by Hurricane Matthew begin reconstruction, the project will start at the 500 block and proceed north. 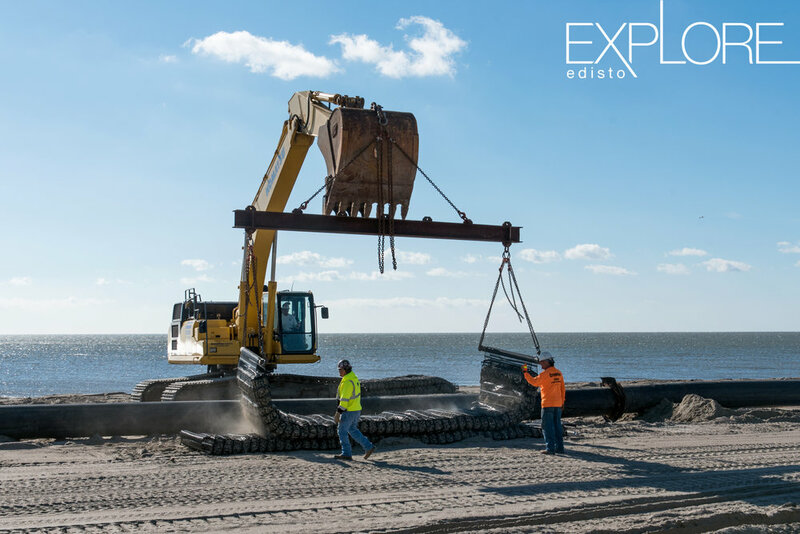 Once nourishment in the 100-500 blocks on the beach are complete, the Edisto Beach State Park will be next. 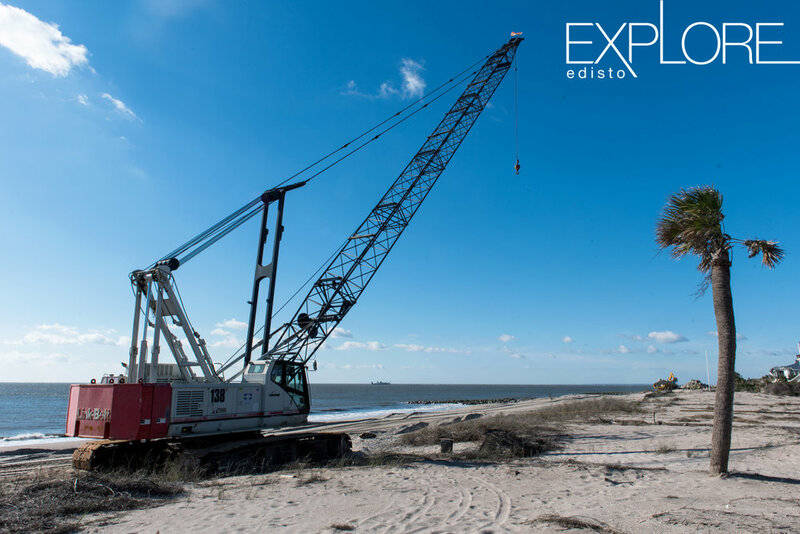 When the Edisto Beach State Park is finished, work will begin in the south portion of the beach. 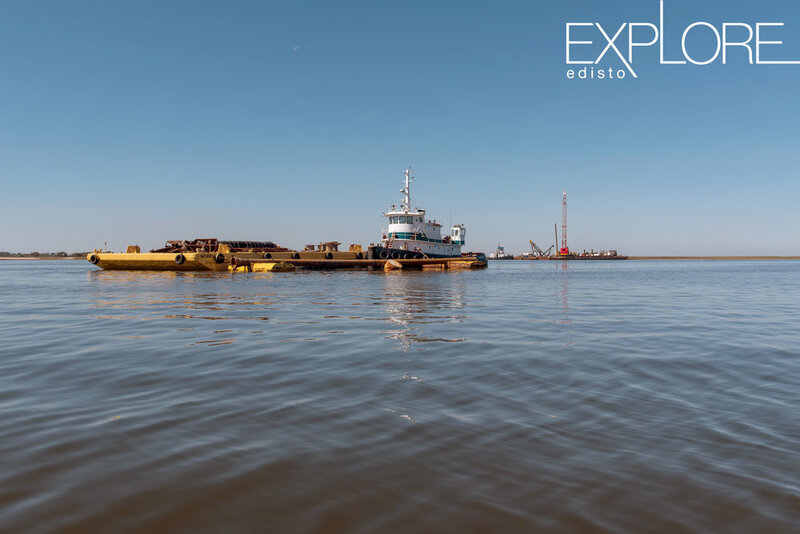 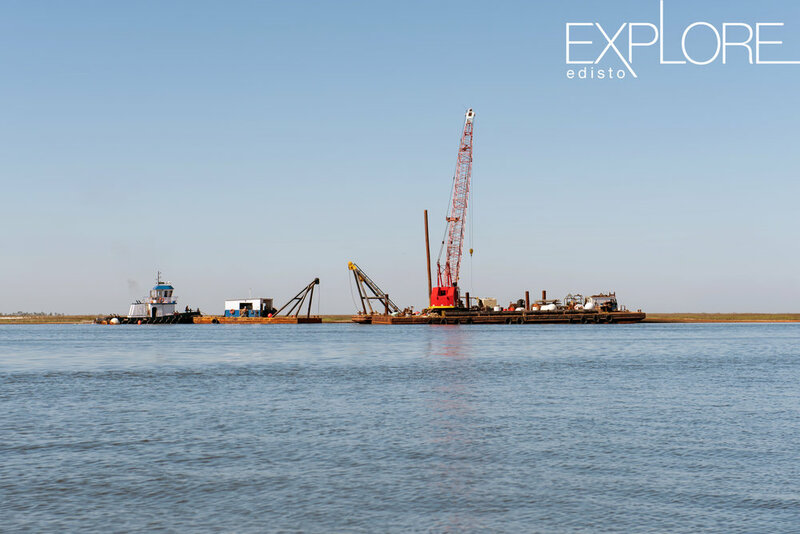 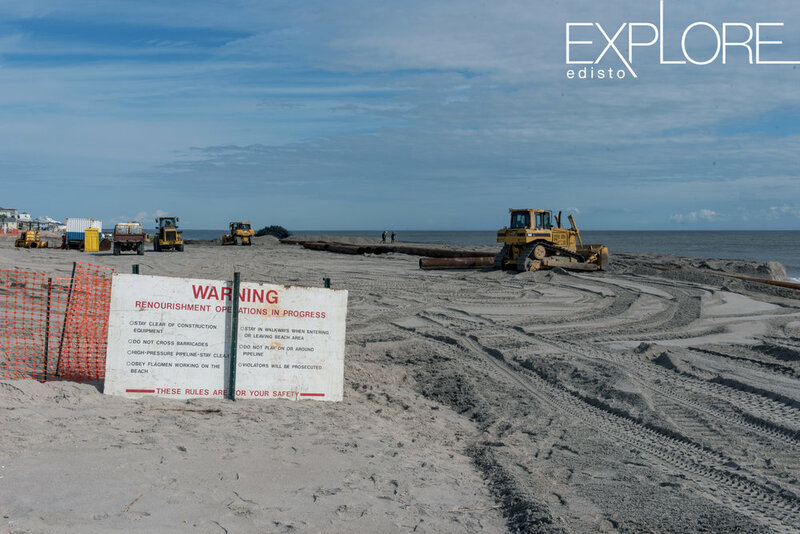 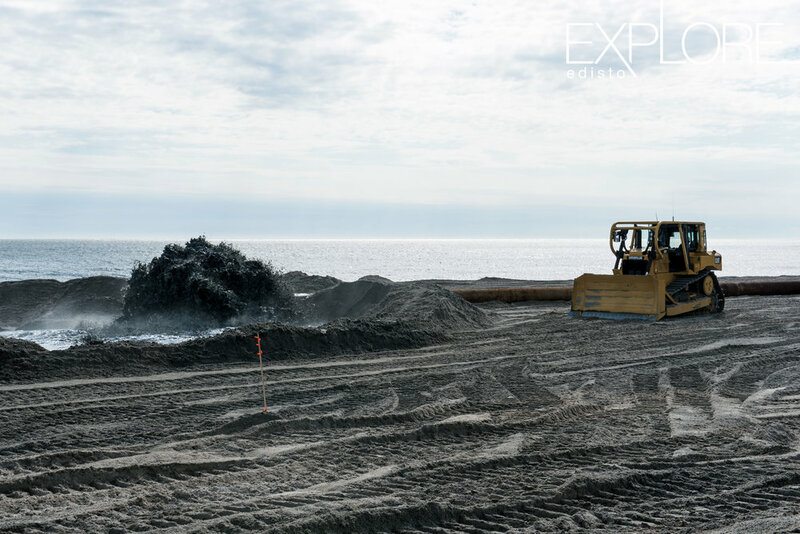 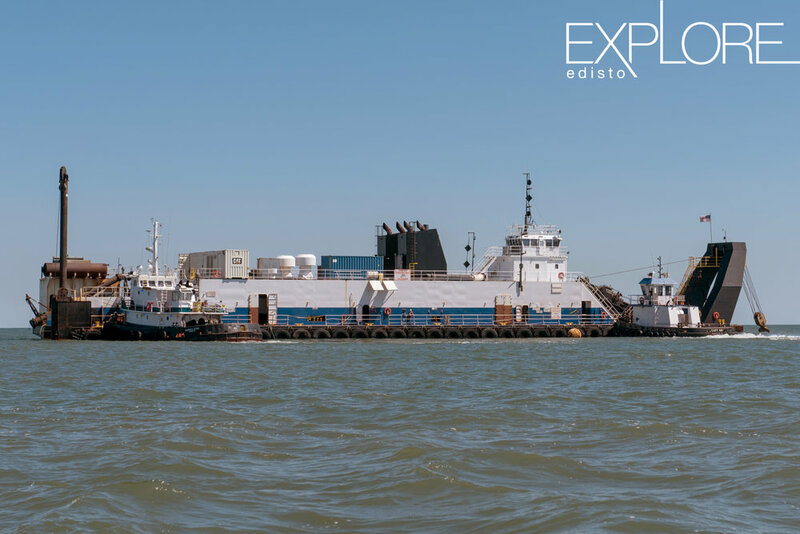 A total of 835,000 cubic yards of sand will be used in the nourishment project and twenty-six of the groins on Edisto Beach will be lengthened and repaired.